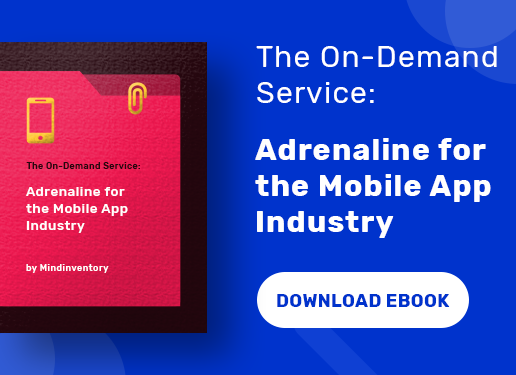 One of the most challenging roles for the app developers today is to optimize the mobile app ranking in the app store. If you are an Android App Developer, then this task becomes even trickier as the numbers of mobile applications on Google Play Store according to a statistics of December 2017 have already crossed 3.5 million. 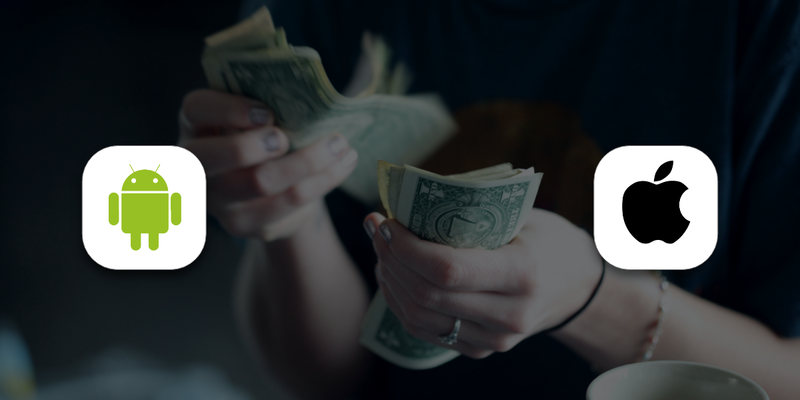 When the customer retention and engagement is very important to keep your app on the top, you need an acute strategy to deal with your competitors. However, the users can churn your app within no time and this would be a major setback to boost your app ranking. So, don’t fall a prey into the pit and just look forward to improving your mobile app ranking in the Google Play Store. How Does Google Play Store Rank the Apps? Well, you must have heard about website ranking on the various search engines; similarly, the apps too are ranked in the Google Play Store. The Google Play Store uses different algorithms and some determining factors to rank the app. These may include the total number of downloads by users, the app ratings and reviews, the app retention time on the Smartphones, how quickly is it getting uninstalled after the download and whether or not it is connected with social media links. 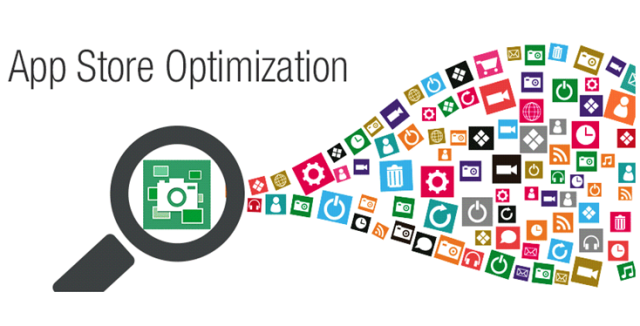 You know that App Store Optimization or ASO is very important in determining the success rate of your app. In fact, according to a study, 50% of the downloaded Android Apps were discovered through app store searches. So, it becomes imperative to pay attention on the ASO and if you miss out that your ranking would certainly decline. Undoubtedly, ASO has been identified as the essential marketing channel and here the same process is followed as like someone searching for a keyword. Thus, keyword holds the key. The App Store Optimization also has the potential to attract large set of targeted audiences. It is cost effective too. It also helps in building the trust factor of the users and increases your conversion rate as well. While you are targeting the audience via keyword, it is important to select the right keyword. You need to focus on the relevance, difficulty and traffic while defining the keywords. You have to search for lower difficulty score in order to rank your app higher. 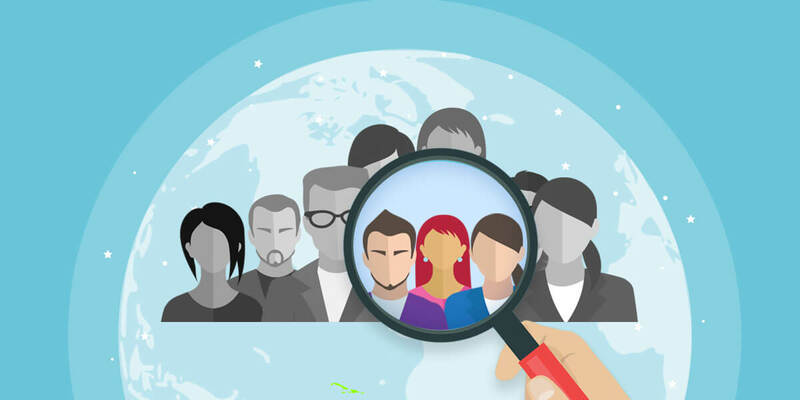 You already have become aware of how vital the search is so as to optimize your app; and so to further improve the chances of app discoverability, choosing a perfect name or title for the app becomes crucial. Remember, the users will find your app by typing the initial keywords and so it must be selected wisely. Moreover, it should also clearly define what your app is all about even before a user downloads it. You need to use the main keyword in the app title so that finding the app becomes easier. However, don’t go for similar sounding names of the popular apps that are already ruling the market. This will decrease the chances of discovering app as Google will direct the user to the popular app in place of yours. The app ratings and reviews hold a key position when it comes to boosting the rank of your app in the Google Play Store. According to a statistic, about 92% customers read the reviews today before downloading an app as compared to 88% in 2014. So, it cannot be ignored at any cost. Every android app developer tries to build an app that receives 5 star rating from the audiences. But only handfuls are successful. This is because in order to get best rating you have to focus on offering compromising product and service with unmatched User Experience. So, when you are adding the description of your app, make sure to be precise and short. You need to make your description relevant and at the same time make users aware of what your app does. Please take the note that Google takes the vital keywords from your description and not from the keyword bar in the Google Play Store. Another important fact to keep in mind is that Google allows you a maximum of using 4000 characters only. So, ensure to make the best use of the available space. However, you need to note that your description is not keyword stuffed. You can use it twice or thrice. Lastly, remember that the first 167 character of your description is actually the meta description for search engine. Make your description attractive and appealing to the audiences. The screenshots and the app designs are optimal techniques one can adopt to get higher ranking on the Google Play Store. It actually shows a glimpse of your app to the user before the final download. So, it needs to be ensured that you are uploading and using High Definition Screenshots comprising of all sizes to boost visibility and bettering the app ranking. With Google App Store you can also exhibit the details of the app through the videos and inform about the highlighting features of the app. So, the users can get a pre-idea of the app. Graphics too plays a pivotal role in improving the ranking and you have to be very careful while designing it. The app icon is another important tool that will instantly draw the attention of the users. If the app needs to get a higher ranking, then the developer has to get across the right set of targeted audiences. You would have to take into account which age group people would use your app maximum and define your strategies accordingly. So, the job in hand is to find the right potential audience. App promotion is one of the best ways to get more visibility on the Google Play Store. There are different ways through which you can promote your app. You can add videos and also send notifications. But the best tool is of course, using the social media platform such as the Facebook, Google+, Twitter or Instagram etc. You can use teasers and also pitch for the blogs to make more and more people aware about your app. 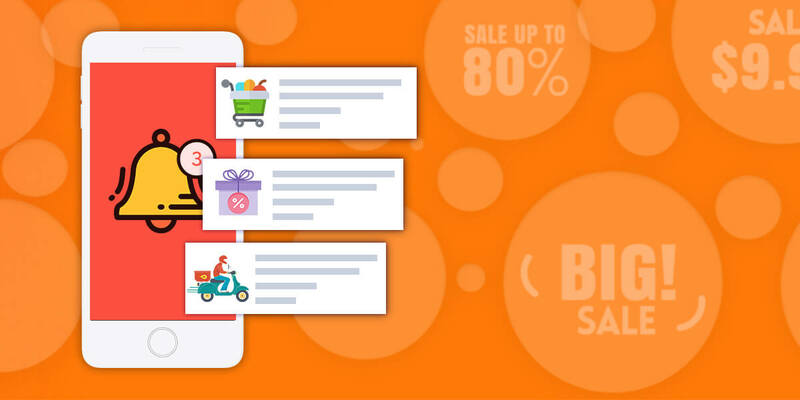 In addition to the given techniques, the app developer can make use of other viable strategies so as to upgrade the app ranking on the Google Play Store. Firstly, he needs to pay attention to the app responsiveness. This means that the app should run seamlessly on all devices namely the smartphones, tablets etc. Secondly, he needs to consider the size of the app. Make sure that you are designing the size of the app according to the memory. Ideally, it should be smaller. If your app contains internal links, it helps to improve your ranking. The mobile app industry is rapidly transforming and becoming steeper as the competition continues to grow further. 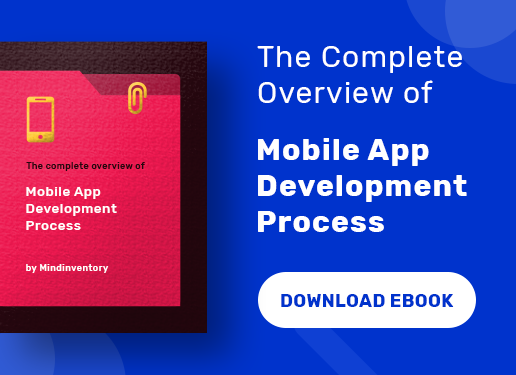 Putting your app on the top of the list is certainly a daunting task for the developers because of the large number of other competitor apps. 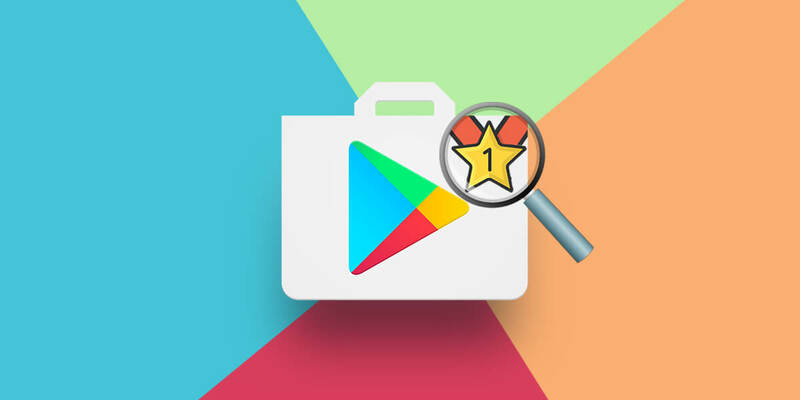 However, he needs to focus on the techniques and also incorporate his ideas to boost ranking of the app in the Google Play Store. Anish Panchal is a Sr. SEO analyst and digital marketer at Mindinventory - a globally recognized web and mobile app development company. He frequently writes about tech news, mobile technology and marketing tactics, etc.